In the last few years, we have seen great advancements in data connectivity and a rise in mobile users. Due to this, social media has risen up as a new platform for marketing. While the conventional platforms have not yet become obsolete and still play an important role for some businesses, social media not only provides you with an opportunity to target a wider set of audience but also enable you to interact with them at a more personal level. 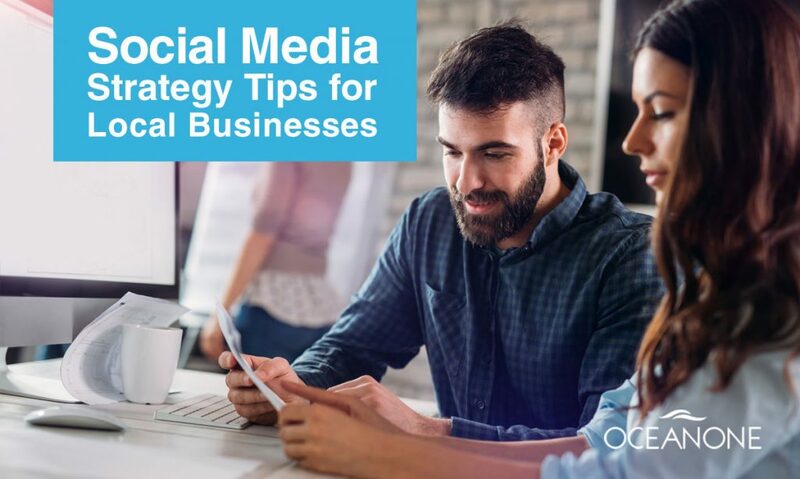 So, before you start your social media marketing campaign, it is very important for you to have a well-thought-out strategy ready to be executed. This will not only help you to identify the hurdles in social media marketing but you will also be able to use the right tactics to tackle these hurdles and reach your goal in the time. Social media has its own perks and by using it effectively, you can achieve many things. 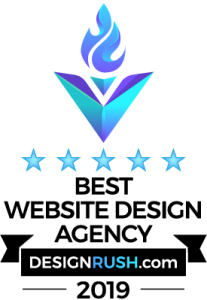 It has made a lot of things easy such as performing customer service, engaging with customers, increasing web traffic, expanding the audience, getting valuable feedbacks and much more. But to achieve all these you need to have a goal in mind that you can work towards. Now to achieve your objective, you need a strategy and you need to very careful while making it. Don’t let social media make your objective, instead make your own business objectives and let the social media drive those them. You probably have read many blogs in which they mention that your content must be high quality, original, relevant and appealing to your audience. But how does one create a content like that? If you want to position your brand at a very high position in your industry, then you should take a look into what the successful brand are already doing. This rule means that you should create and post 60 percent of the content that is relevant to your product. Share 30 percent of content that is relevant to the local community or a non-competitive local business and share 10 percent of the content regarding sales and promotions of your services. This will help to create high quality content and still maintain the consistency. This is the easiest way to talk directly to your customers and you can do that without spending any money. Be sure to like, comment, share and answer content relevant to your niche as well as on monitoring and engaging. It can be challenging to optimize the time you’ll spend on this activity so keep in this in mind. Good news is that you don’t need to monitor all the social media channels all the time. A good way to start deciding where to be present is to look where your competitors are. For instance, if they are posting more on Instagram then maybe you should start paying attention to that platform too. People now days, specially millennials are always in a rush, so you get only a few second to grab their attention. You need make those few seconds count, else they’ll move on to some other post or website. So, always try to include quality visual components in your posts because if your content seems to be below average no one will stop scrolling and see what you have to offer. Posts including image produce 650% more engagement that text-only post and is more like to get shared 40 times more. Again good quantity visuals are important as they tend to increase the people’s willingness to read it by 80%. “There is no free lunch”. Yes, this also applies here. Fact is that organic growth is dying. Platforms like Facebook, Google and Twitter have updated their apps to prize more to paid content and less to non-paid content. This means it's harder to get space in your customer's timeline. Now, what would be the point of spending so much time and effort in producing content, if nobody is going to see it. However, you must understand that you should prepare before you start to pay, otherwise you’ll be just wasting money. Now the question arises that how much should you spend? Well, this all depends on the nature of business and target customers. When we are talking about Facebook in particular, there are a few approaches. If you are promoting something specifically like a Product Sale or Signing up for a mailing list you should run an ad campaign because there is a lot that you can control. There is much to know about Facebook Advertising strategies which is beyond the scope of this post. 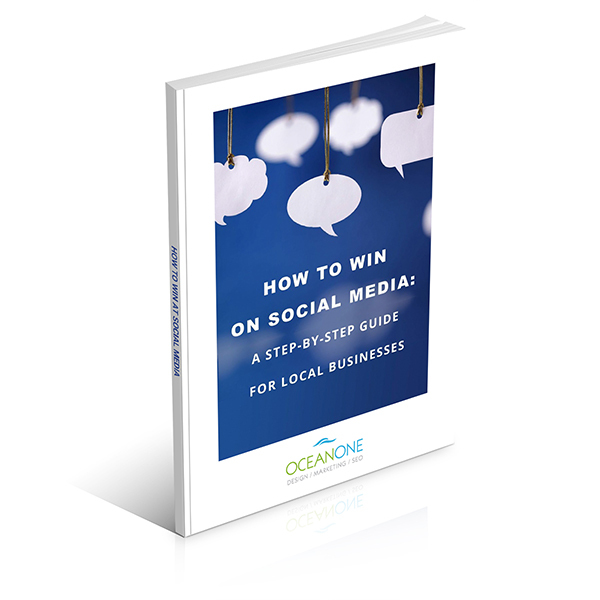 In fact we have a Free eBook called "How To Win On Social Media" on this topic. See the signup to the right of this article. USEFUL TIP – Sometimes you just want to get people to read your blog post. In this case use "Boost" and set it for $1/per day for 7 days. This is very low cost exposure but "what's the value?" you ask? If you have Facebook Pixel installed on your site you can use Google retargeting ads so those visitors to your blog post will see your ads on other sites. They will become more familiar with your brand and you'll increase the likelihood of them buying from you. DOWNLOAD Our Free Social Post Planner (In Google Sheets, click FILE > make copy). It has a daily, monthly and archive view as well as a brainstorming tab. Do you best to encourage people to share your content. There are also some great services like quuupromote.co that will spread your blog posts to get shared by influencers for a small fee and this works great. There are similar services but this is one of our favourite and very affordable. A special note about Instagram. When you post something on Facebook, how many people engage with your post? 5? 10? 20? Instagram is very different. With zero followers you can get a lot of likes. With Instagram you can post up to 30 hashtags per post! That’s a huge number. Now you just have to be strategic about selecting the right ones. With a new account you should put up about 12 posts. You want to find relevant hashtags with 50k-300k images per hashtag. After you get over 10k followers, you can use more popular hashtags, but at the early stage don’t go after hashtags with more than 300k images because you’ll get lost in the feed and get zero engagement. Your goal is to get featured within the 9 top posts under each hashtag. Moving forward, you should post 3-4 times per day. Instagram doesn't work for every kind of business. It's a very visual platform. If your business is not very visual, like accounting or insurance then Instagram is probably not worth the time. Think about whether you could come up with 3 or 4 good images per day to help make your decision about trying Instagram. Accounting and insurance came to mind as not being visual. However, I have not looked into that and there may be companies in those categories having success. Don’t get disheartened if something didn’t work just try something else. Don’t give up on the idea of using social media as your marketing tool. And if your social media efforts were successful, just stick to what you have been doing. It is as simple as that. Just if one thing didn’t work for you doesn’t mean that nothing will work. Try again, just stick to the basics, redefine your audience and reconsider about the amount of investment. Social media is great tool for small business owners as it is unique and it can take a company's fame to new heights, broaden its reach and can create a wide range of customers. But all this is going to work only if you are determined to do it. If you need help with your Social Media Strategy, our design agency offers a full range of Social Media and other digital marketing services. Just click here to book a Free Consultation.